SEATTLE — January 13, 2015 — (NASDAQ: AMZN) — Amazon Studios today announced it has signed the critically-acclaimed Director Woody Allen to write and direct his first television series ever. Untitled Woody Allen Project, a half-hour series, has received a full season order and episodes will be written and directed by Allen. Customers will initially be able to see the series exclusively on Prime Instant Video in the US, UK and Germany.. Additional details, including casting information will be made available in the future. Allen is represented by ICM Partners. Amazon Studios most recently debuted its dramatic comedy Mozart in the Jungle from Roman Coppola, Jason Schwartzman, Paul Weitz, John Strauss and Alex Timbers as well as Jill Soloway’s critically acclaimed and Golden Globe nominated dark comedy Transparent; its first live-action series for kids 6- 11, Gortimer Gibbon’s Life on Normal Street; and a second season of the Garry Trudeau political comedy Alpha House. The studio has also launched three additional children’s series, the Annecy International Animated Film Festival Award-winning and Annie Award-nominated Tumble Leaf from Bix Pix Entertainment; Creative Galaxy from Angela Santomero and Out of the Blue Enterprises, the creators of Blue’s Clues; and Annedroids, from Emmy nominated Sinking Ship Entertainment. 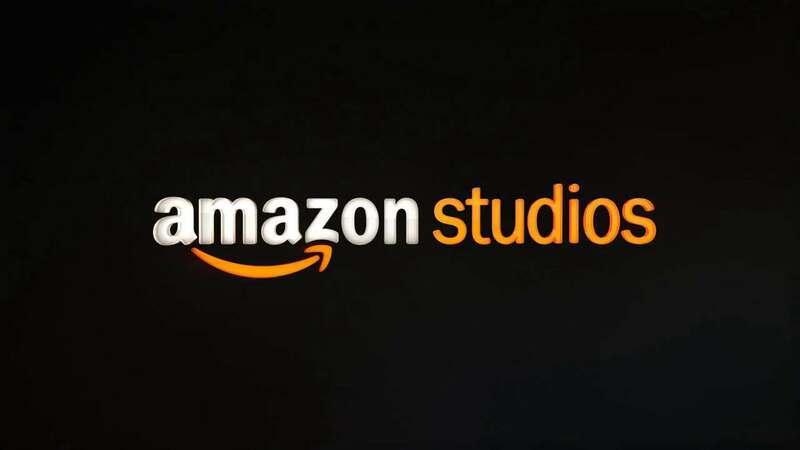 Amazon Studios has also announced five additional, original series to debut in 2015 including Michael Connelly’s Bosch; Hand of God from Marc Forster and Ben Watkins; Red Oaks from Steven Soderbergh, David Gordon Green, Greg Jacobs and Joe Gangemi; and kids series Wishenpoof! from Angela Santomero and Out of the Blue Enterprises; as well as a second season of Transparent.